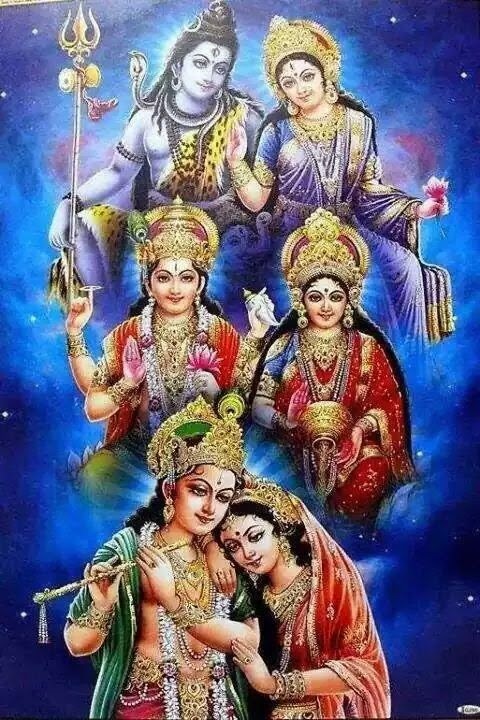 Name the 3rd Divine Couple _______ &_________ in the image below. 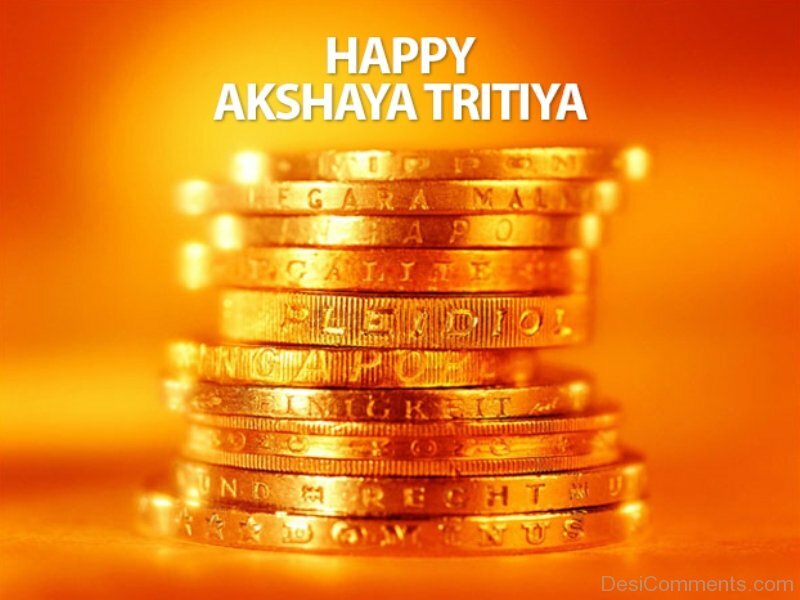 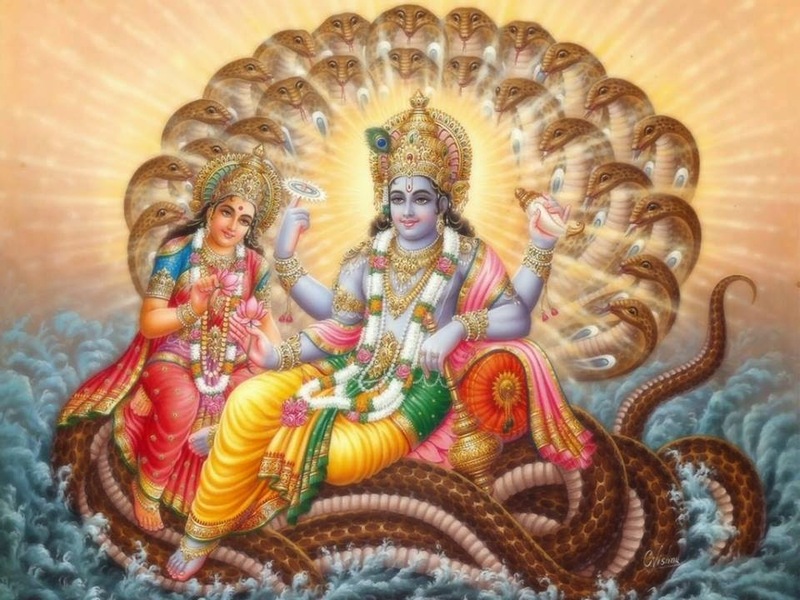 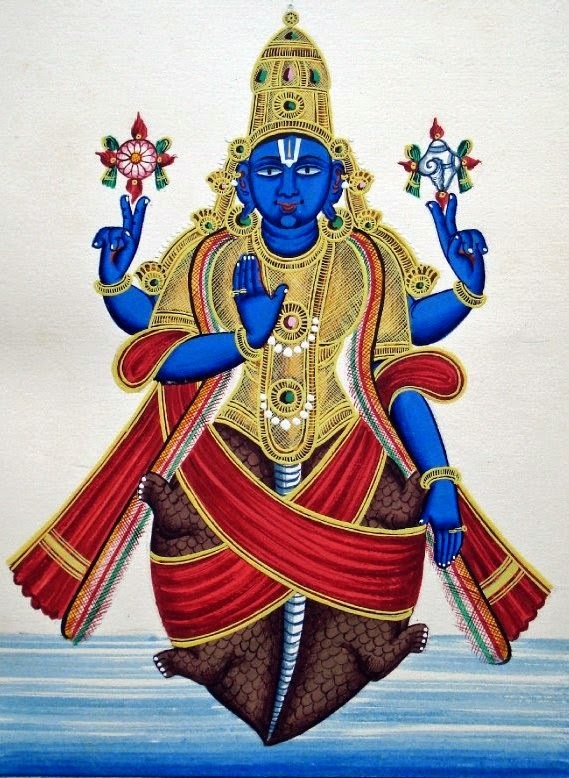 While Vishnu was sleeping in the ocean, what awoke him from his sleep? 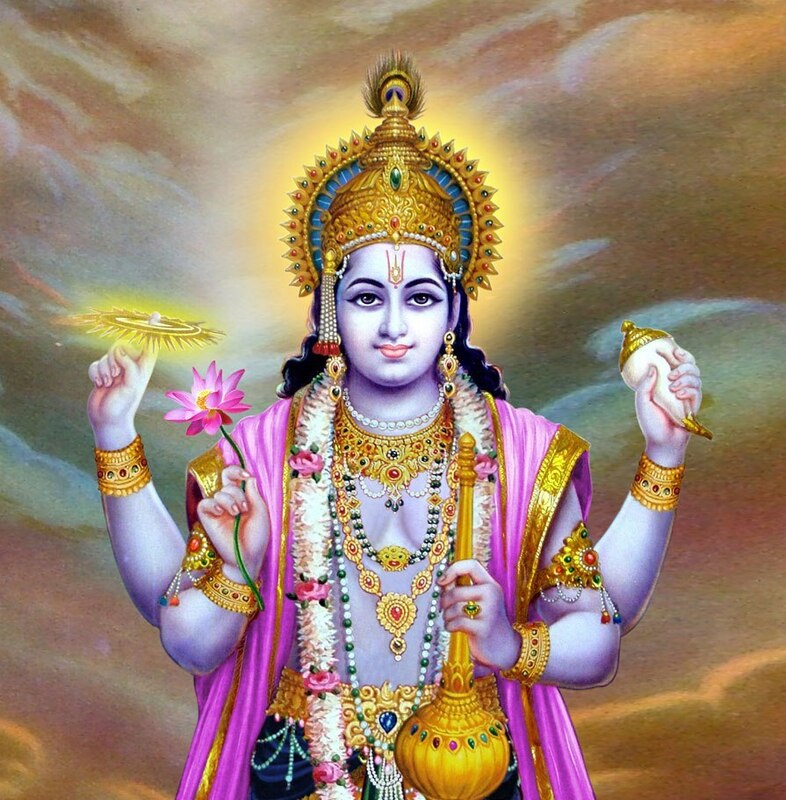 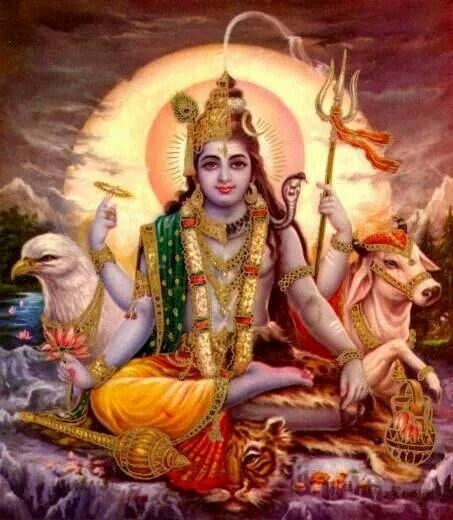 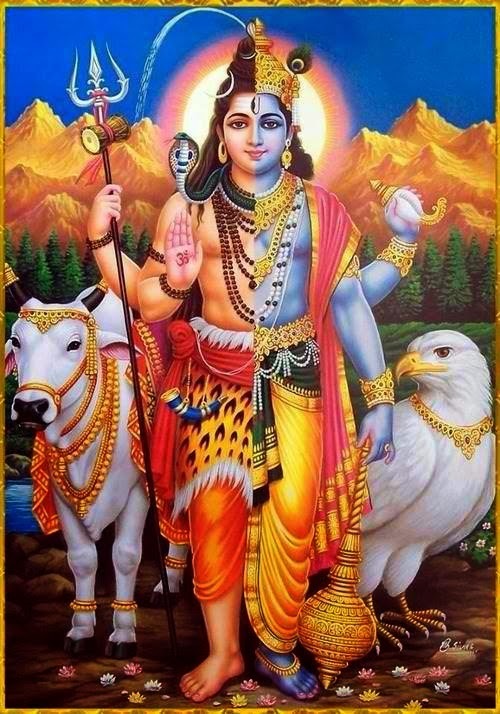 Quiz – Can you guess the Lord Vishnu avatar ?